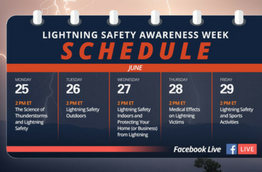 When severe weather threatens your organization, you need to know ahead of time. 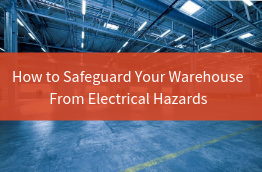 Preparation is the best way to mitigate weather-related risks no matter what industry you work in. But what’s the best way to receive weather alerts? These are just some of the many questions you have to ask yourself. That’s why we offer five proven alerting types that work for every business. For some organizations, a simple text message alert is enough. But for others, weather visualization, email alerts, and horns do the best job. 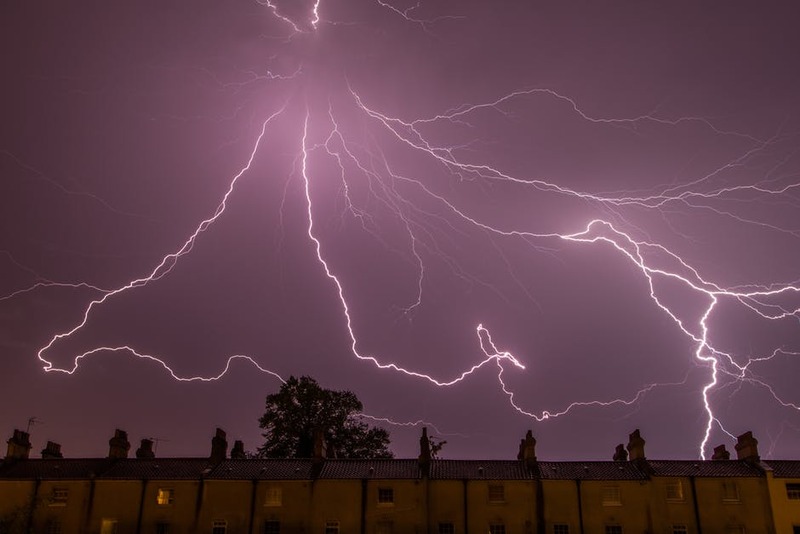 Keep reading to find out the five best weather alerts and how you can use them to increase safety and operational efficiency at your business. One of the most popular weather alerting types are mobile applications. Weather applications are great for people who are on-the-go and already rely heavily on smartphones for information like news and email. While there are plenty of free weather applications available today, they aren’t the best option for business and organizations. This is because companies design these free applications for the average user. These free applications gather data from your nearest airport, which can differ from your operating locations. But you’re not the average user! 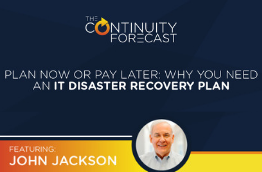 You are trying to make the best weather-related decisions to mitigate financial, operational, and/or human risk for your organization at your specific location(s). 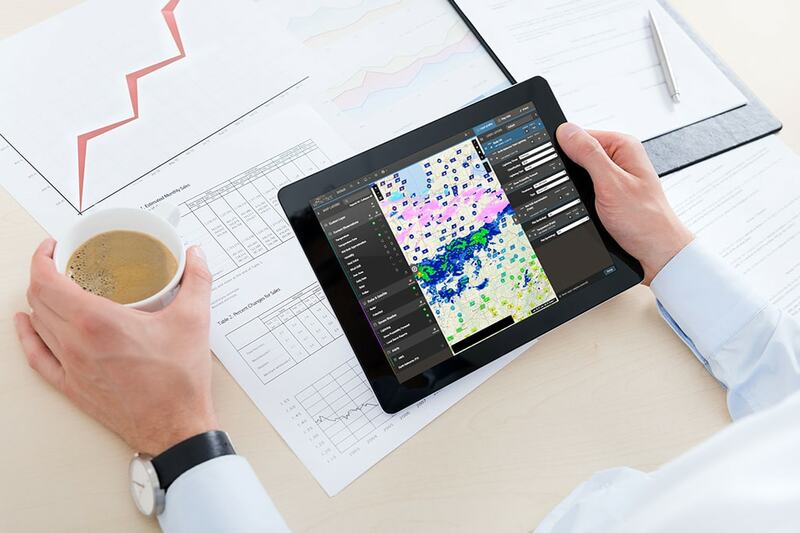 Your need for accurate, hyperlocal weather data goes beyond what free weather applications can provide you. Trust us, there is a big difference between free weather applications and commercial-grade. You can learn more about the difference between free and paid weather applications in our free ebook. Just click the link below! 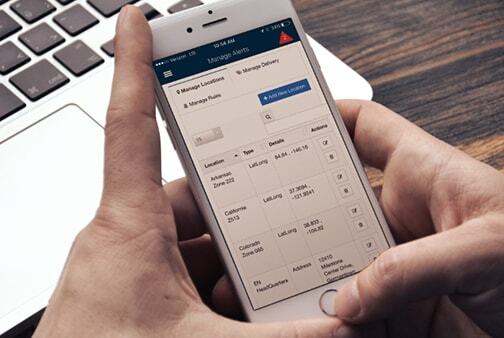 Sferic Mobile is great for on-the-go employees. For example, Athletic Directors enjoy using Sferic Mobile as they move from field to field. Weather apps are also a great choice for emergency management crews and utility companies. The next severe weather alert we offer are text alerts. If you’re on-the-go and need alerts without extra information, text alerts can be a great alternative for you. While Sferic Mobile offers an entire weather visualization dashboard, a simple text alert sometimes works better depending on your situation. For example, if you only want to know about the weather now and don’t have to worry about any future systems that could impact your area later in the day, these alerts are perfect for you. A great thing about these text alerts is that they are customizable from the severe weather condition to the proximity you want to monitor. You can also add multiple locations if you have a large organization. Email alerts are another great alternative for folks that typically ignore their text messages during work or who don’t have their phones on them. 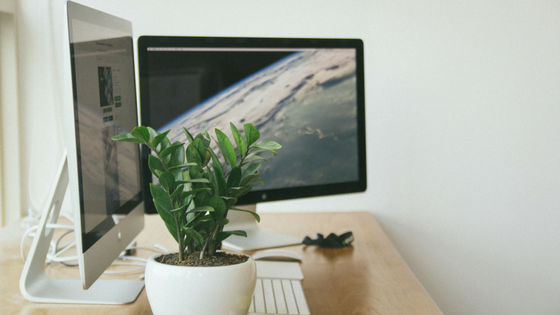 If you sit at a desk most of the day, email alerts are probably your best bet. Like Sferic Mobile and our text alerts, email alerts are also customizable. 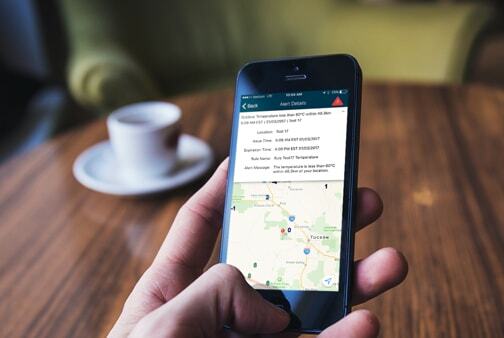 Custom alerts powered by a hyperlocal weather network are the most reliable way to make weather-related decisions. Many people who appreciate our hyperlocal weather network of over 12,000 worldwide sensors are event planners. When you’re planning an outdoor event, you don’t want to cancel unless you absolutely have to for safety reasons. Hyperlocal weather data gives those decision-makers the best chance at making the right call. This is because hyperlocal weather data comes from your backyard, not the nearest airport. Think about it: Weather can differ just with a change of zip code. Hyperlocal weather data from a commercial provider ensures you have reliable data that’s close to home. For other people, the best weather alerts need to be seen on a map. That’s where Sferic Maps comes into play. Our state-of-the-art weather visualization software not only comes with our advanced Dangerous Thunderstorm Alerts (DTAs) but also with every National Weather Service alert available. It’s impossible to miss an alert! Sferic Maps and its accompanying alerts are great for organizations of all size as long as there is an employee dedicated to checking the map and alerts. What’s great about Sferic Maps is that you can integrate your own data into the map. With custom layers, you can add locations, routes, and other important information to see all your critical data in one place. This is great for shipping and logistics organizations. The final weather alert method we offer our customers are horns and strobes. We call these physical systems our Outdoor Alerting Systems (OAS). 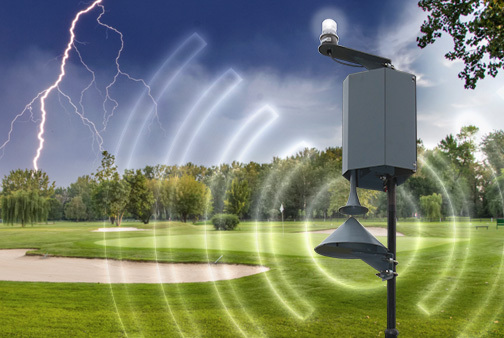 Outdoor Alerting Systems tap into our worldwide weather and lightning networks to alert organizations as quickly as possible. There are a few great benefits to using our Outdoor Alerting Systems. The first is that, like our other alerts, are customizable. You can choose the weather condition you want alerts for and the proximity to your location(s). Another reason a lot of people love using an OAS is because it’s impossible to ignore. A lot of the golf clubs we work with find this beneficial because these systems make players take severe weather seriously. The loud horn and flashing strobe lights alert people to seek shelter immediately. It’s also a great option for businesses that operate only during certain hours as your can select “quiet hours” for your system so you won’t bother your neighbors in the middle of the night. A third benefit to this alerting type is that it’s affordable with our newest subscription offering. Sferic Protect is a full-proof safety package that makes the highest quality weather data and alerts affordable to any organization. You can learn more about Sferic Protect and our pricing options but clicking the link below. Parks and Recreation departments, schools, universities, golf courses, and other organizations typically rely on an OAS as part of the alerting method. What Are The Best Weather Alerts For You? 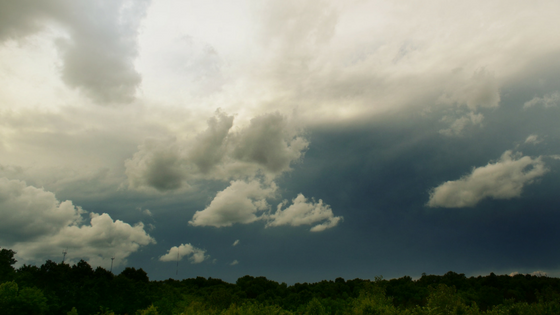 What weather alerts work best for your organizational needs? You can find out today by contacting the Earth Networks team. Our dedicated team of account managers will help you find the perfect fit for your organization. Then, our expert staff of Field Technicians and Meteorologists will ensure your system is up and running. Don’t wait! Get in touch with our experts today.